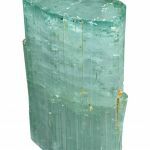 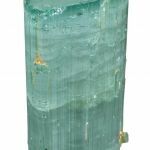 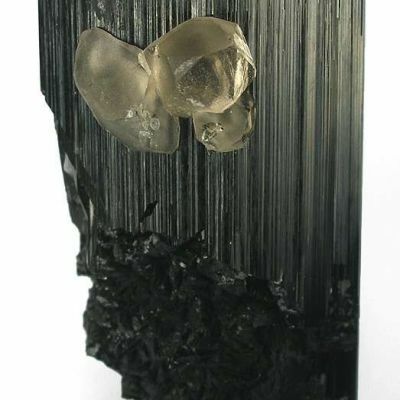 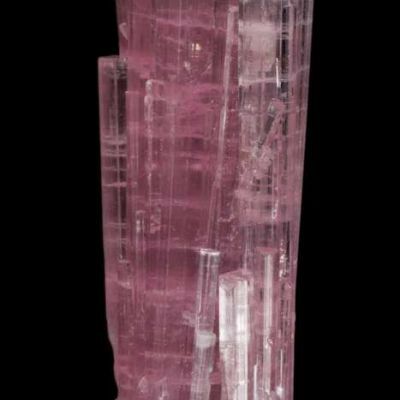 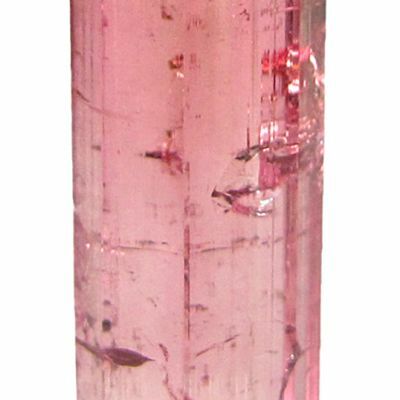 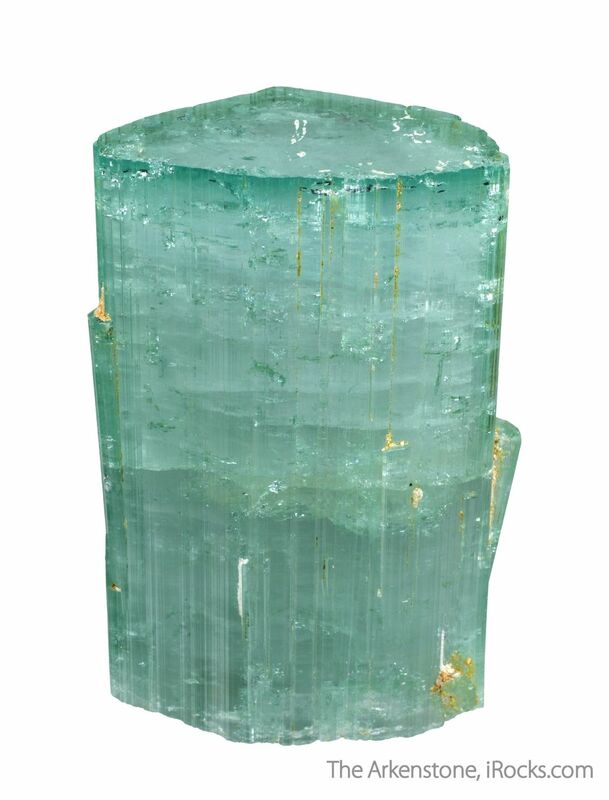 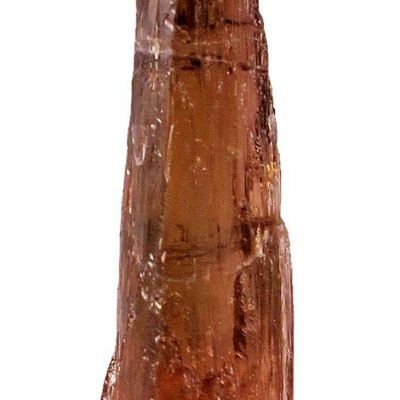 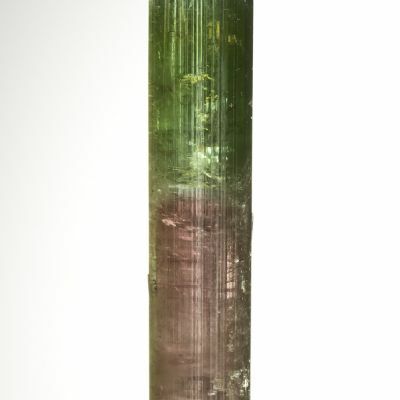 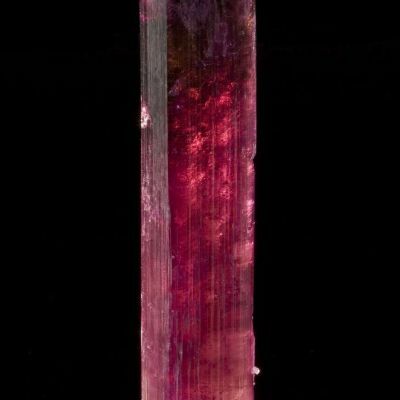 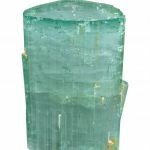 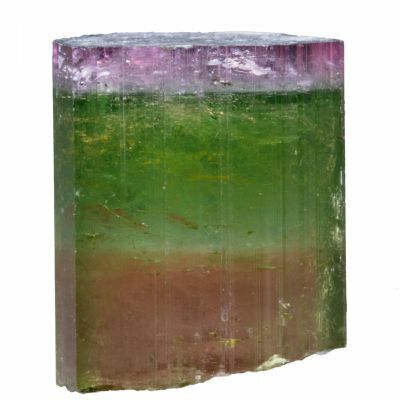 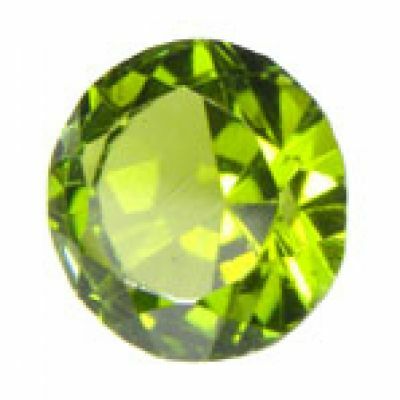 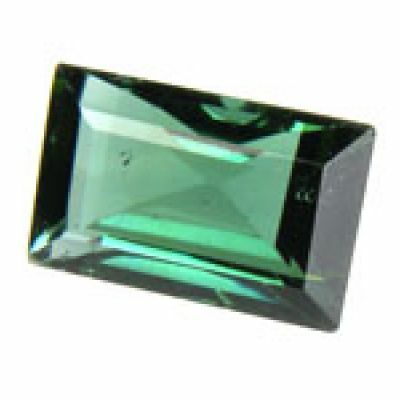 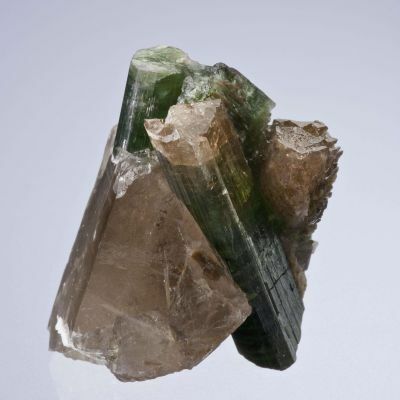 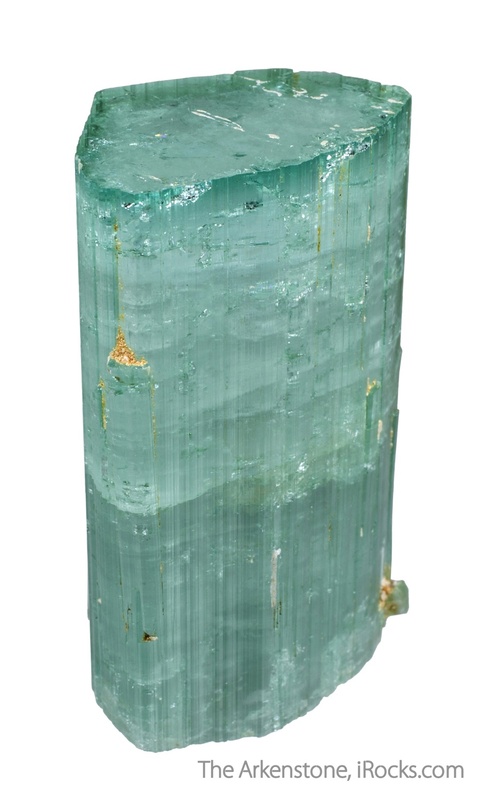 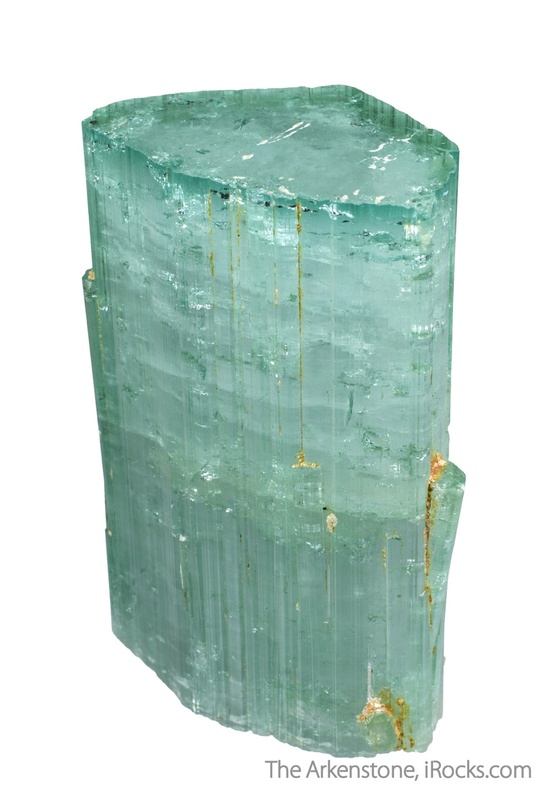 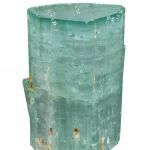 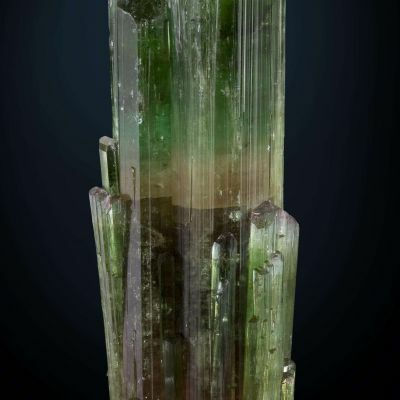 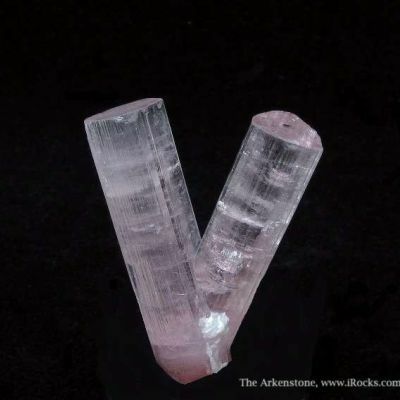 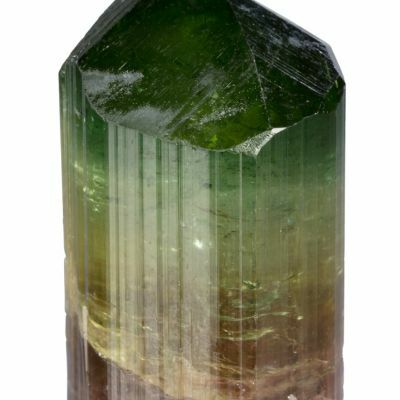 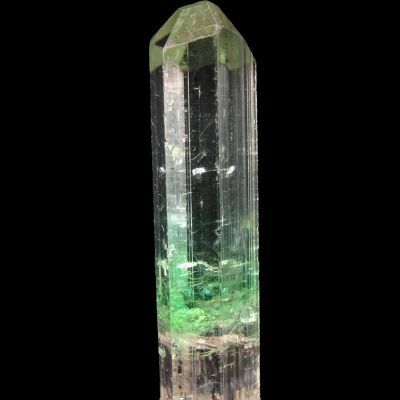 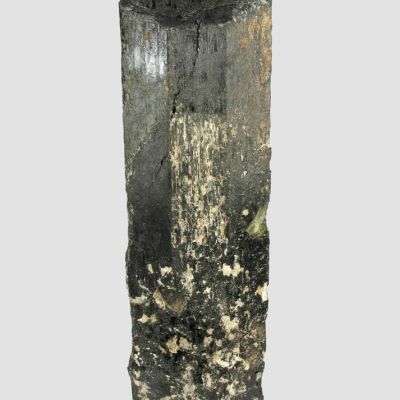 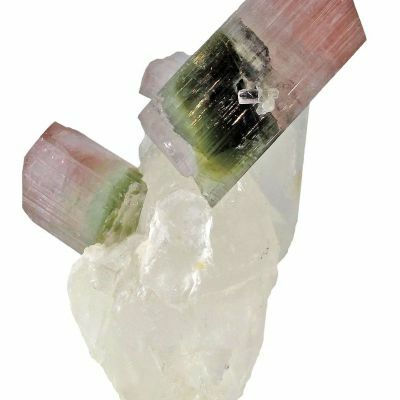 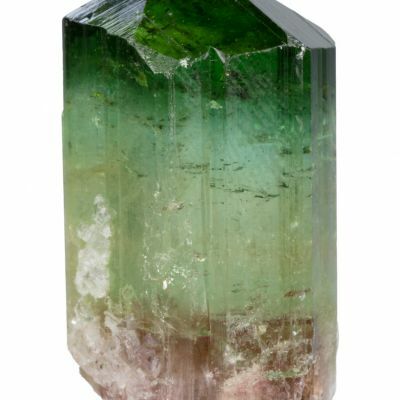 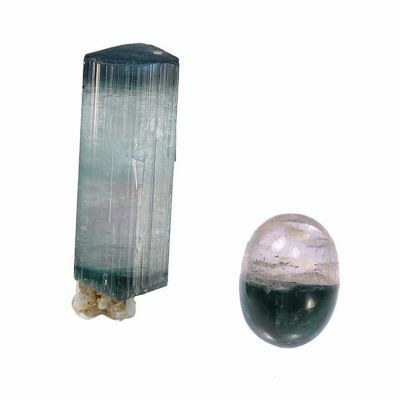 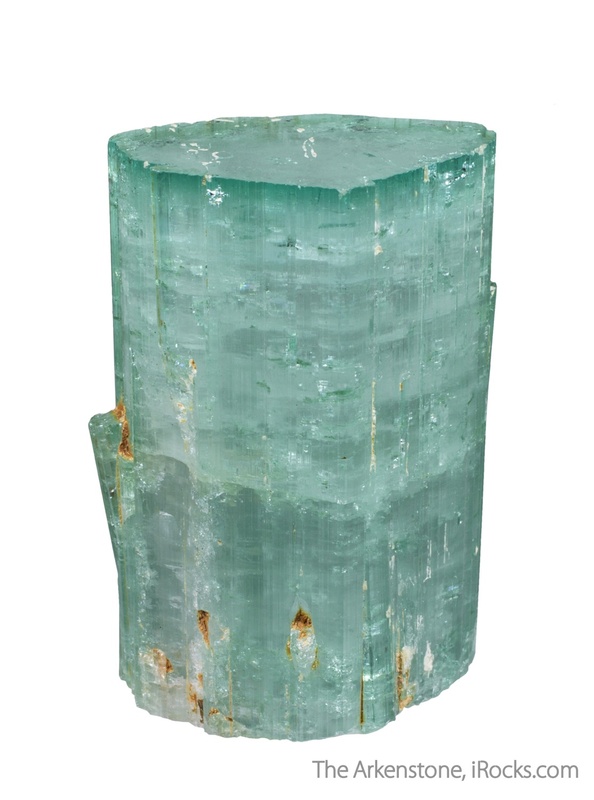 Lustrous and translucent, this unusually colored and well-formed elbaite crystal exhibits a dark apple-green 3 mm thick rind at the terminations which grades into a lovely light apple-green for the remainder of the crystal. 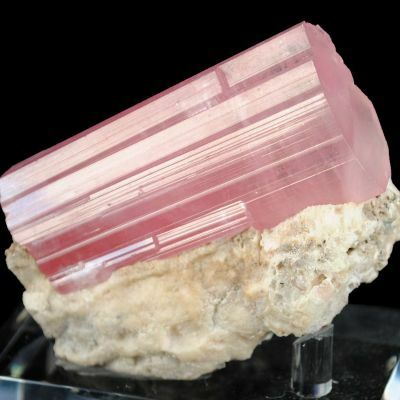 114 grams. 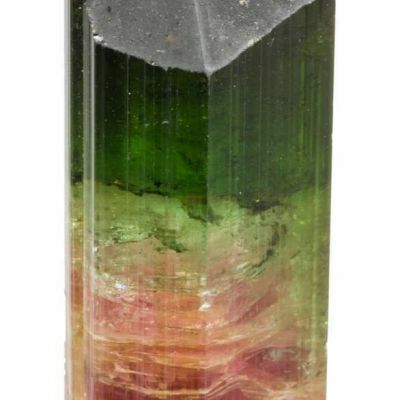 Old find from 2013.